Our products are hand selected and lavishly formulated with vitamins, essential oils, rich shea butter, coconut oils, mango butters and botanical extracts. We rely on nature to nourish your skin without the use of parabens, artificial colors, synthetic fragrances, mineral or petroleum oils or toxic chemicals to harm your precious skin. Our products are cruelty-free and biodegradable. We also use recyclable glass packaging and eco-friendly printing to help protect the environment. 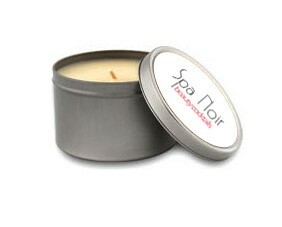 Click here for our complete product line of Spa Noir Beauty Cocktails! COLOUR IS THE NEW WAVE with Essie’s beach-inspired romantic shades. Think blue skies, breezy beaches, dreamy sunsets, and walking barefoot in the sand. The resort spirit comes to life and secures your place in the sun with Essie’s sweet, pastel-pinks and soft feminine nudes. The look is fresh, bright and forever elegant. Murad Skin Care Products To understand Murad, the company, you have to begin with Dr. Howard Murad, the man. A visionary in the science of skincare, Dr. Howard Murad leads the way in research and product development. As a board-certified dermatologist, pharmacist and Assistant Clinical Professor of Dermatology at UCLA, he is one of the country's foremost authorities on internal and external skincare. A true pioneer in new concepts and technology with an unending commitment to improve the health and vitality of clients and their skin, Dr. Murad literally changed the face of the skincare industry. 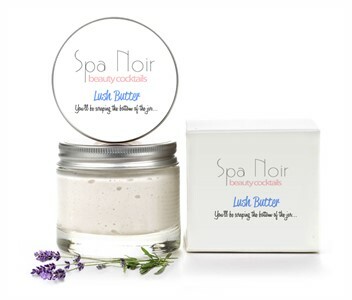 Our natural ingredients, sweet creams, scrubs, soaks and butters will make you look and feel like the darling you are! 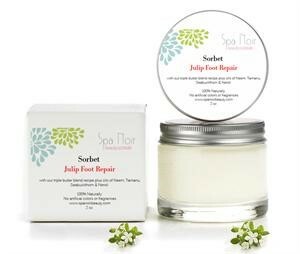 Our products are hand selected and lavishly formulated with vitamins, essential oils, rich shea butter, coconut oils, mango butters and botanical extracts. The result is beautiful radiance without the use of harsh chemicals or artificial colors. We rely on nature to nourish your skin without the use of parabens, artificial colors, mineral or petroleum oils or toxic chemicals to harm your precious skin. © 2019 Couture Mobile Spa, All Rights Reserved.